18/06/01 Joint meeting with K-connex members. 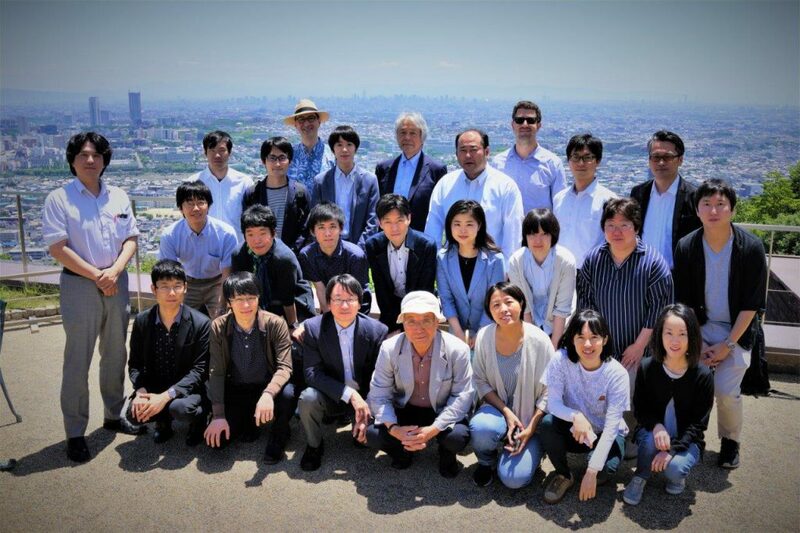 We had a joint meeting with K-connex members. ← 18/04/17: We have an event of Hakubi Annual Report 2017.